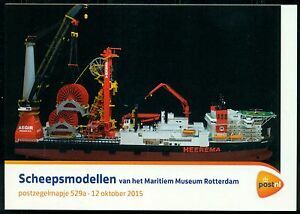 Details over NEDERLAND: PZM 529 A/B SCHEEPSMODELLEN. NEDERLAND: PZM 529 A/B SCHEEPSMODELLEN. NEDERLAND: PZM 529 A/B SCHEEPSMODELLEN. NEDERLAND: PZM 529 A/B SCHEEPSMODELLEN.